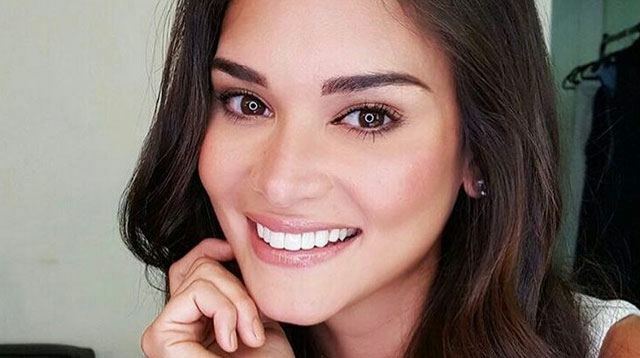 Headlines, hot news, and conversation starters on March 13, 2017! Headlines, hot news, and conversation starters on February 10, 2017! It's all love among these three! That dress, those heels, that smile. Ian, what were you thinking?! 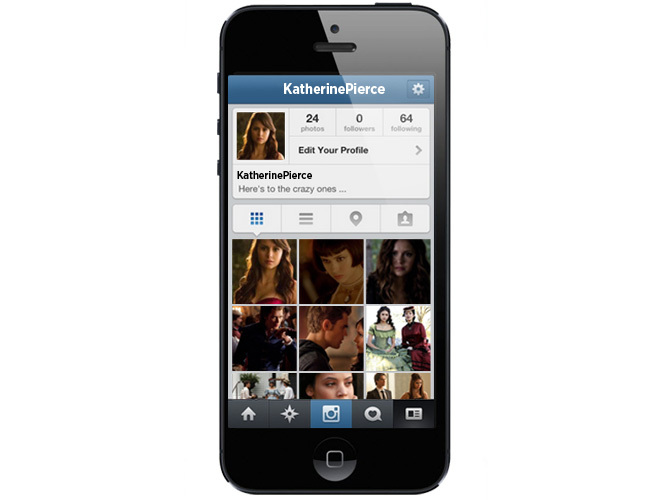 If Katherine Pierce from <i>The Vampire Diaries</i> had an Instagram account, this is how it's gonna look like. 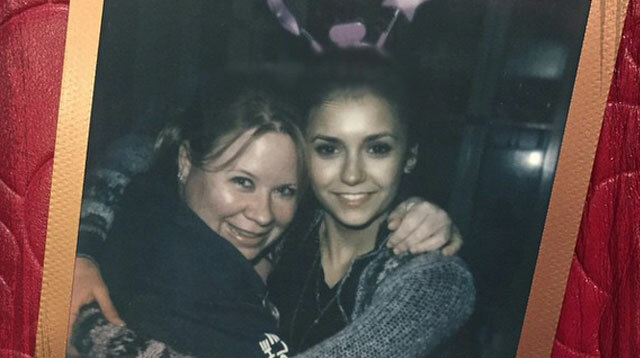 <i>The Vampires Diaries</i> star Nina Dobrev has reportedly ended her relationship with celebrity dancer just six weeks after they first began dating. 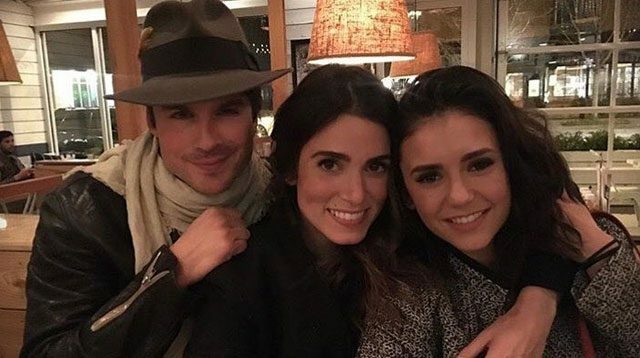 <i>Vampire Diaries</i> star Paul Wesley has announced his "amicable" split from his wife of just over two years, Torrey DeVitto. 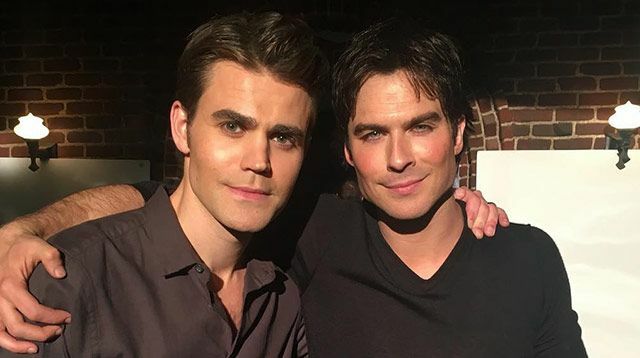 Paul Wesley and Torrey DeVitto are set to divorce.The Vampire Diaries star and the Pretty Little Liars actress, who met in 2007 on the set of Killer Movie, have decided to call time on their marriage of just over two years. 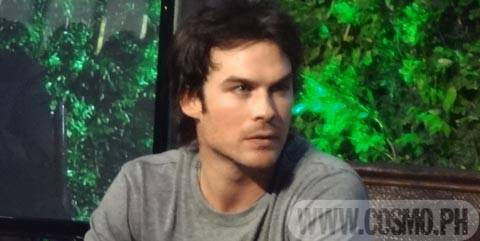 "I've been so blown away and humbled by your generosity, and the beauty of this place": The star of <i>The Vampire Diaries</i> talks candidly about his Philippine trip at a press con for a local brand.